Alila Horizon consists of two 19-storey towers. 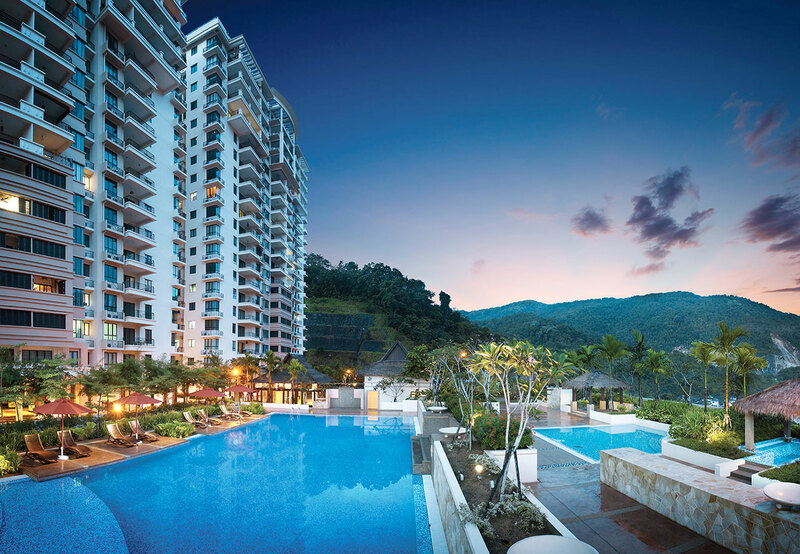 The condominium has a standard built up sizes ranging from 1,356 sq ft to 1,421 sq ft. There are also penthouses available with built-ups about 2,856 sq ft to 3,146 sq ft. The facilities are 24 hours security, an infinity edge pool, Jacuzzi, wading pool, children's playground, barbeque area, tennis court, car park lots, gymnasium, landscaped garden, sundeck area, a multi-purpose hall and also a cafeteria.